Join us at Coopers Beach for Southampton's Summer Concert Series to see Project Vibe. 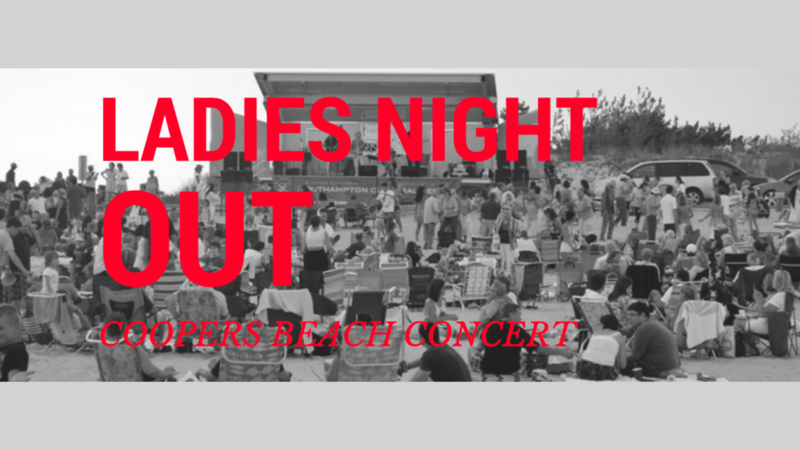 It's a free concert, so just bring a blanket or chair and a snack or beverage to share while enjoying the beach and the show! Call Lesley Middlekauff with any questions (631) 702-5582.